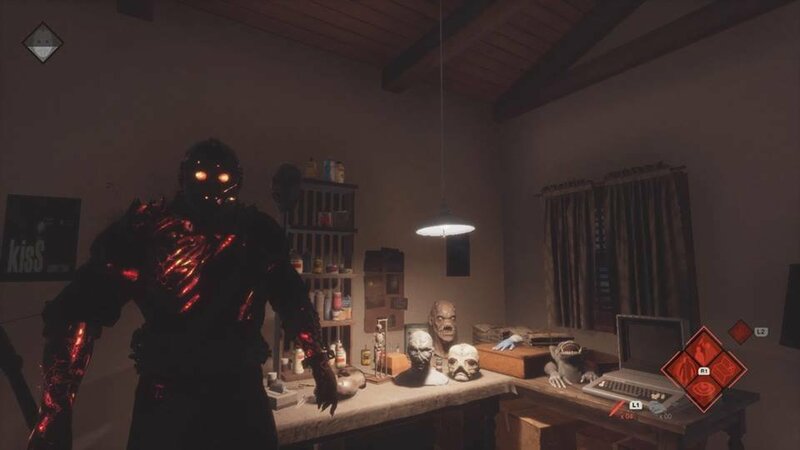 The gameplay in Friday The 13th is way better than DBD gameplay. I've seen people playing DBD and it's very Boring to even watch. Haven't play it myself but the Gameplay just doesn't cut it. Friday The 13th The Game was the way to go with Gameplay. 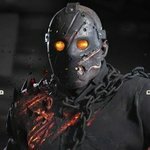 Only thing I wished was we should of had Offline Bots as Counselors as well so we could play as Them and learn there controls and also for when those Pesky Servers get Shut down we could still play the Counselors Offline Bots. But Sadly it doesn't have that Mode. Aww!